Remember the former Medical Money Management (General Insurance Brokers) Limited director who made numerous bogus claims including one that involved a non-existent daughter? Now the imprisoned fraudster must pay up or risk further jail time. Susan Pain (pictured), who in 2018 was handed down a two-year prison sentence for fraud by false representation, has been hit by a confiscation order under the Proceeds of Crime Act. The confiscation proceedings were instigated by the City of London Police’s Insurance Fraud Enforcement Department (IFED) following the fraud conviction. Known professionally by her former name Susan Raufer, Pain previously managed a broking unit that insured medical and dental professionals against unexpected overheads. The underwriter of the policies, AXA Insurance, made a referral to IFED in 2017 after discovering multiple claim discrepancies. Perhaps the most notorious of the 31 fraudulent claims made in a span of over seven years was that in which Pain filed for loss of earnings following the Manchester Arena terrorist attack. She claimed that her daughter – apparently a fake one – sustained serious injuries during the incident. 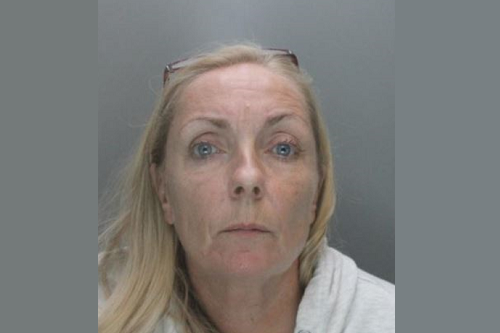 Now the 52-year-old offender has three months to pay £89,000, as ordered by Liverpool Crown Court, if she doesn’t want 12 more months to be added to her time at HMP Askham Grange. She also has to pay a further £50,000, which will be taken from her pension when she turns 55. Commenting on the confiscation order, IFED’s financial investigator Simon Styles stated: “My job is to ensure that Pain does not benefit from her despicable actions. 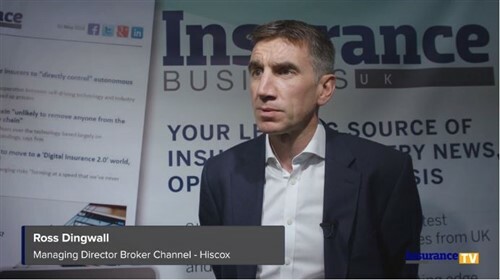 What’s driving the changes in insurance fraud?